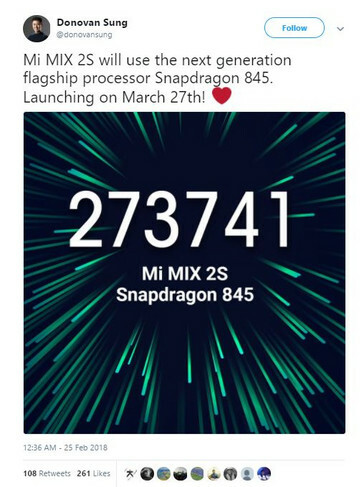 The Mi Mix 2S has finally been confirmed to be official and on its way. It will be launched on March 27, which, quite interestingly, is the same day the upcoming Huawei P20 is billed to be unveiled. Xiaomi is set to release an improved refresh of its Mi Mix 2. 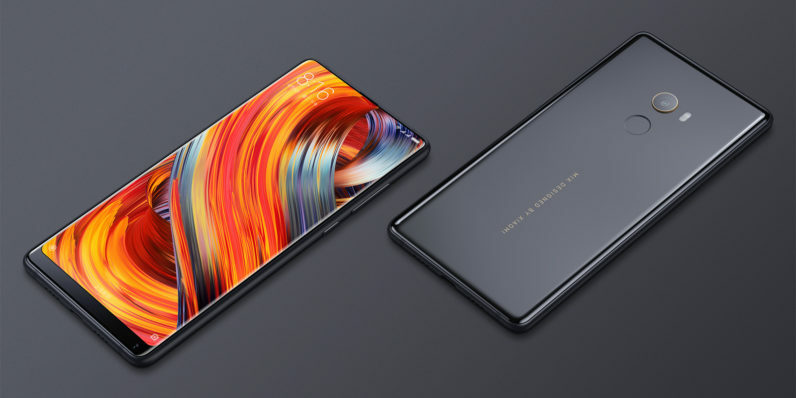 The Mi Mix 2, released towards the end of 2017, will be succeeded by the Mi Mix 2S. Rumors of the Mi Mix 2S have floated around the Internet over the past few weeks without official confirmation. 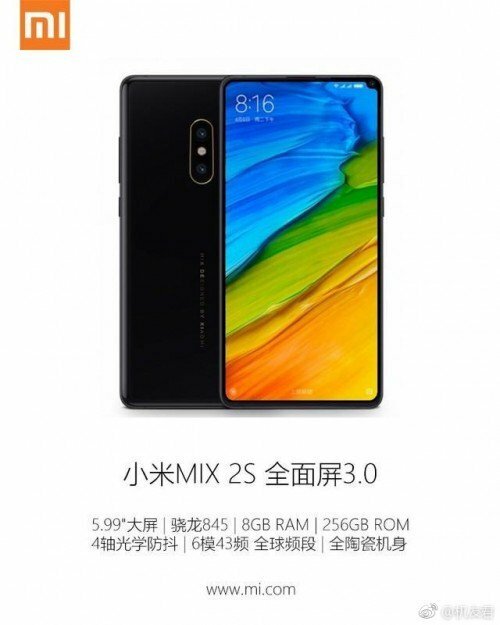 We finally have that confirmation now, however, as Xiaomi global spokesperson Donovan Sung has confirmed that Mi Mix 2S is real and will be launched on March 21. The Mi Mix 2S will continue the Mix series' identity of offering bold designs. The first-gen Mi Mix made the bezel-less display mainstream, and the Mi Mix 2S will take it up a notch, with even slimmer bezels. That could very well make the Mi Mix 2S the device with the highest screen to display ratio in the world. The device will be powered by the new Snapdragon 845. According to Donovan Sung, the device scores a massive 273,000 on AnTuTu benchmark. Do note the version of AnTuTu used is the new AnTuTu v7. On this version of the benchmark, Snapdragon 835 devices achieve scores of about 210,000, up from 170,000 on v6. The Mi Mix 2S's score is still impressive, all things considered. The Mi Mix 2S will likely sport a 5.99-inch 18:9 FHD+ display, up to 8 GB of RAM and 256 GB of storage, and a 3400 mAh battery. It will also run on Android Oreo out of the box. It will feature dual rear cameras—one of which will likely be a Sony IMX 363 sensor, and could house a selfie camera placed at the far top right of the device, in a tiny cutout. All of that is conjecture, though, and we'll have to wait till March 27 for official confirmation. The Huawei P20 will be launched on the same day, so you may want to mark the date.